NUEVO ESTUDIO , DEBES PROBARLO! 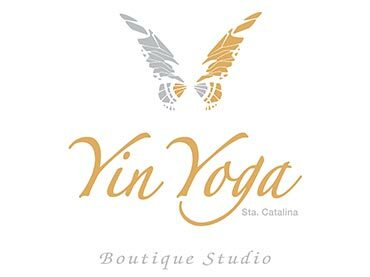 Yin Yoga Santa Catalina es un estudio de yoga boutique en el corazón de la cosmopolita Santa Catalina en Palma. Lalucci te invita a siente cómodo en tu propia piel, abraza su belleza interna y externa, independientemente de tu talla o edad. ¿Qué están diciendo sobre nosotros? 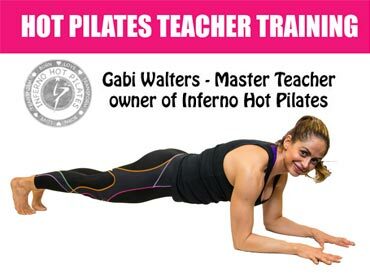 I'd like to testify my 7 days trial experience with Hot Bikram Mallorca: It was an amazing week of meditation, concentration and self benefits. My skin looks better and I can breath deep and feel relaxation. My body is visibly skinny and detox. Hope every body could try and feel good as I feel it! 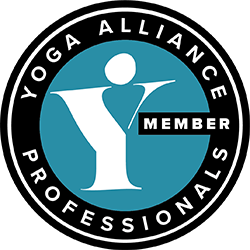 Thank you Bikram Yoga Mallorca! I loved it! 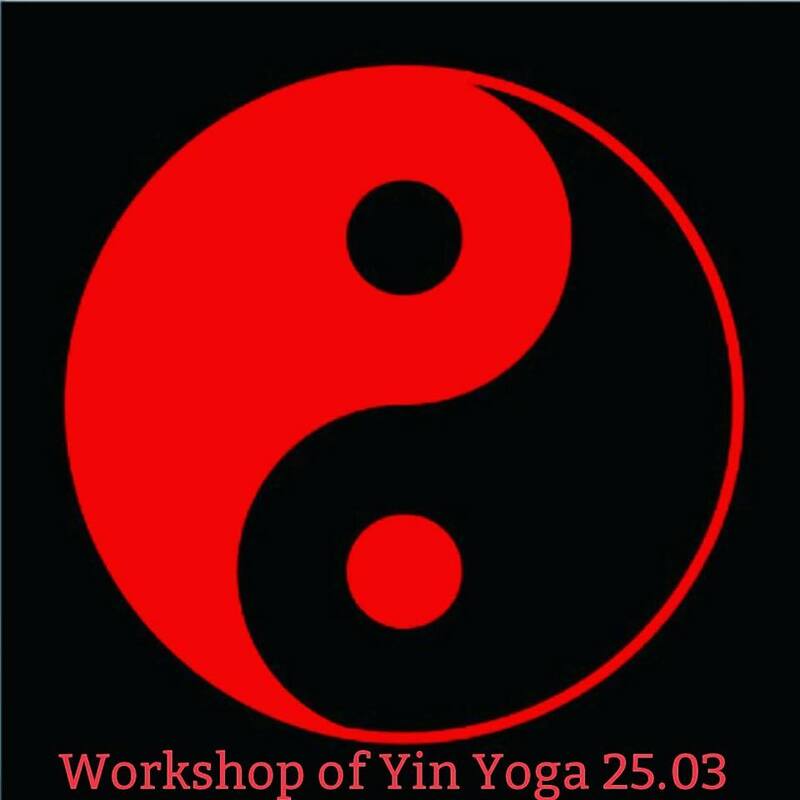 Great classes & amazing workout! Amazing, Energetic & Caring teacher call Lucciana . Thank you…. When I arrive to the studio I feel good, when I leave it I feel better. 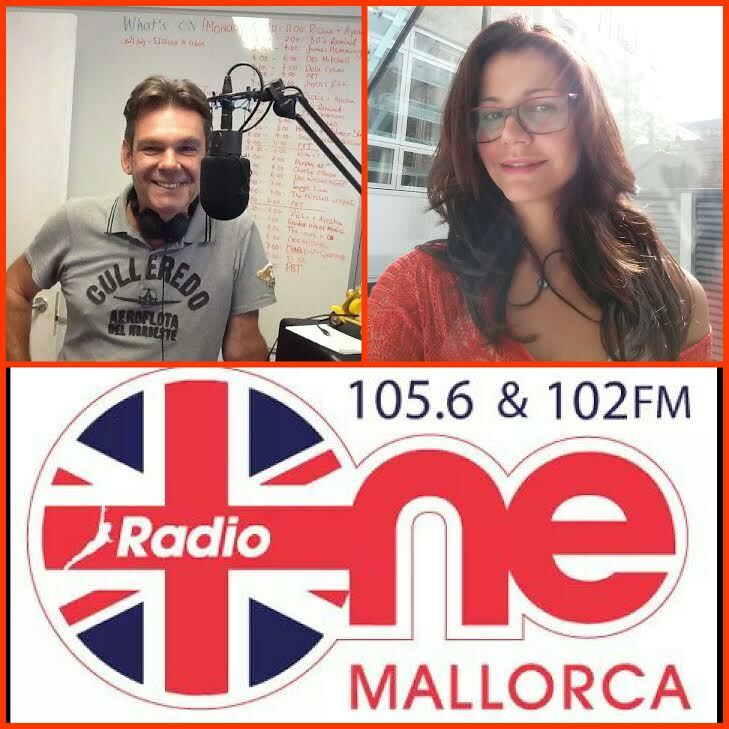 Folow us at Radio One Mallorca! © 2016 Hot Yoga Mallorca. All Rights Reserved.